If they did not find a suitable, we have customized services, you can DIY your backyard, garden, etc., yourself. 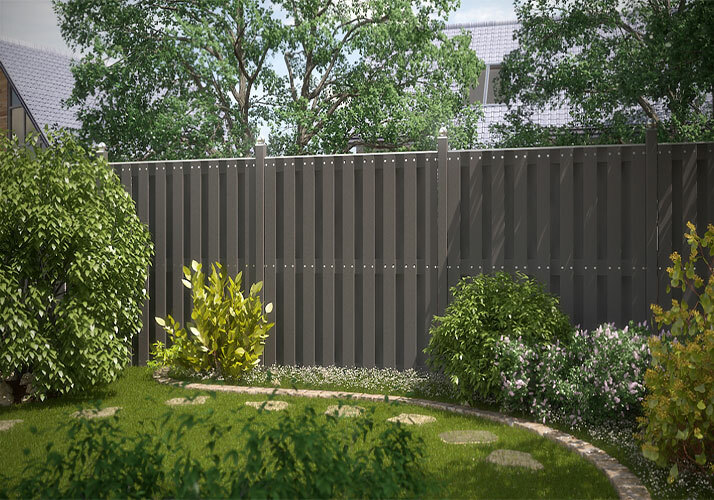 When it come to composite product, you must think of composite floor, composite railing, outdoor fence or other, even composite product in other field application. choose lightweight composite railing is protection the environment way . Lightweight Composite Railing, both to maintain the feeling of affinity for solid wood railing, but also has good moisture-proof water, acid, fungistatic, anti-static, anti-moth properties , meanwhile composite railing use of sawdust, straw, waste plastic and other waste to produce a series of composite material. Composite Railing Plasticity, can supply private customer tailor simple personalized style, fully reflects the personality style. High environmental protection, pollution-free, pollution-free, can be recycled. Product does not contain benzene substance, formaldehyde content of 0.2, lower than the EO-class standards for grading European environmental standards. Composite Railing durability: lightweight railing is one of the most durable types of product on the market; definitely more durable than real wood. and is hard to susceptible to scratches, bumps and other defects. In addition to this, the railing is water resistant and insect prevention, meaning that it can be installed practically anywhere. © Copyright 2011-2017 by Shanghai Seventrust Industry Co.,Ltd. All Rights Reserved.